For too long has marketing been associated with billboards, TV advertisements, radio and newspaper columns. These mediums are considered ‘above-the-line’ marketing and cost thousands of dollars to execute. Traditional advertisers have used these methods for decades and that seems to be all we are familiar with since young. With the advent of social media, marketing has begun to evolve more guerilla methods that can yield practical results for small business owners. Still, many large companies although acknowledging the influence of social media, use it the exact same way as a TV ad or any other classic media, and that is to “spray-and-pray”. Spamming your brand in every single corner just to spread awareness is a fool’s game, and a utter waste of marketing dollars. Not to mention that only the huge MNCs are capable of this stupidity. What any business truly needs is ‘Direct-Response Marketing’ (DRM) or simply Direct marketing. DRM is defined as a type of marketing designed to create an immediate response from it’s target, and is the single most efficient and effective marketing method available to a marketer. In addition, every single response to the message can be measured and credited back to the responsible ad, thus giving you an accurate Return-on-Marketing-Investment (ROMI). 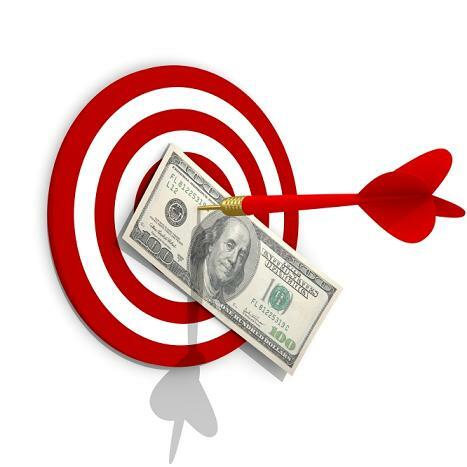 With DRM, you are able to know exactly how much you made for every dollar you spent on marketing. Why would you even pay for a product that you cannot accurately gauge the effects of anyway? How to effectively use DRM involves many details like offer attractiveness, risk reversal for your target, tight target fit, what media to use and many other factors that I will write about in future posts. For now, I’m going to change your perspective of marketing by explaining the benefits that DRM can give when combined with the right media selection. Knowing how advantageous DRM can be and utilizing it is going to increase your bottom line and give you the edge that traditional large advertisers like Ogilvy or DDBO cannot overcome. These advertisers are confined to doing large, high budget ads for clients because that is the only way to earn a decent profit from their consultation. But it is also a flashy, wasteful splurge of company budget used more for advertisers to win creative awards instead of doing what marketing was intended to do: increase your business’ sales.